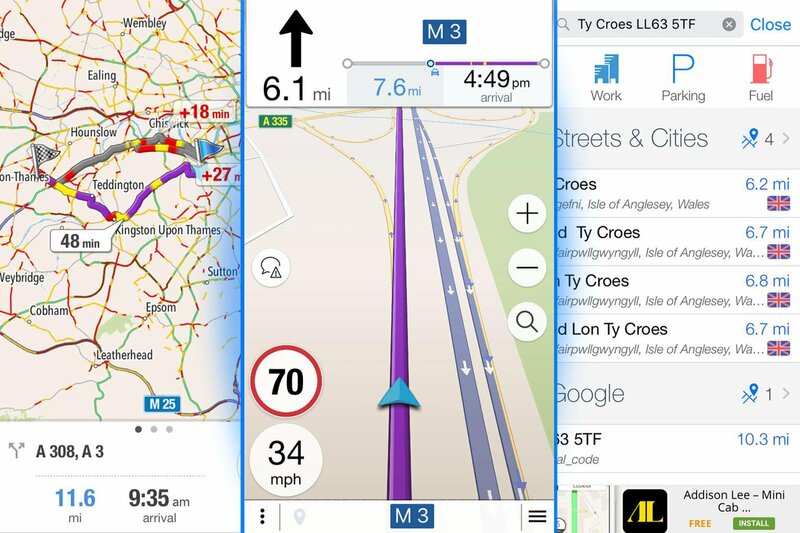 What's the best free sat-nav app for smartphones? | What Car? 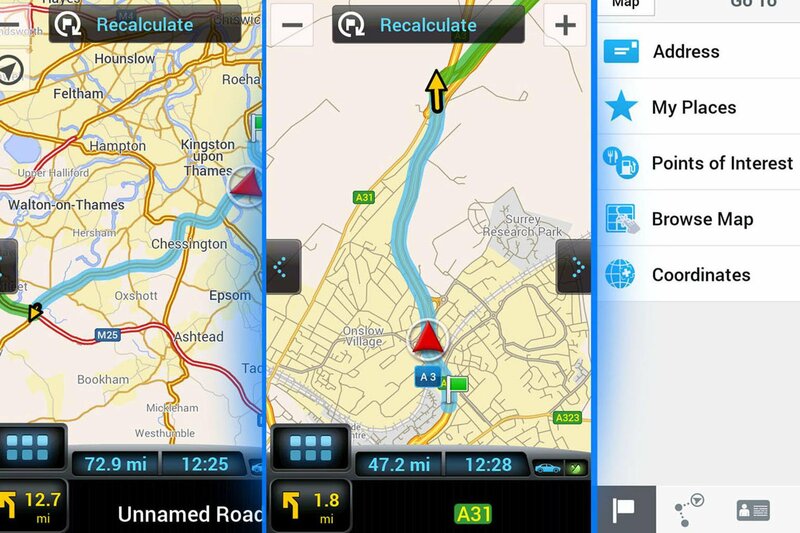 What's the best free sat-nav app for smartphones? There was a time when a big car journey to an unfamiliar destination required a long, hard look at a map and a good memory. 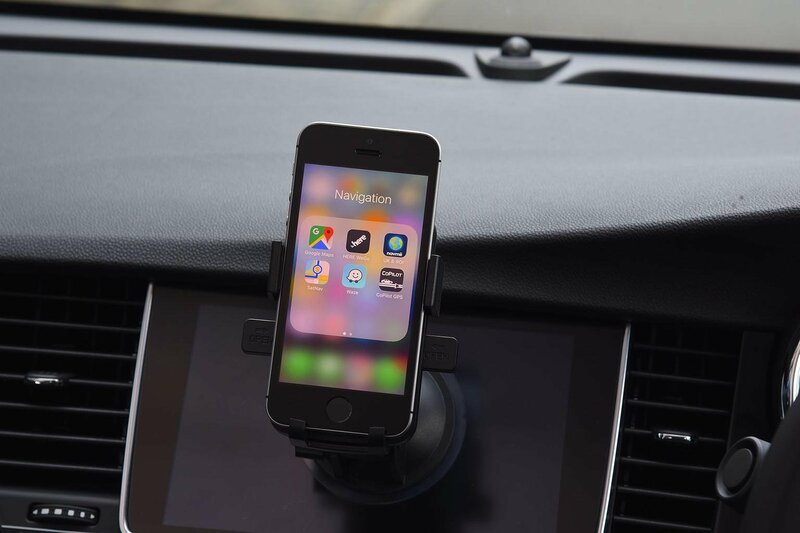 Now, setting up turn-by-turn navigation is as simple as a few taps of a smartphone screen. 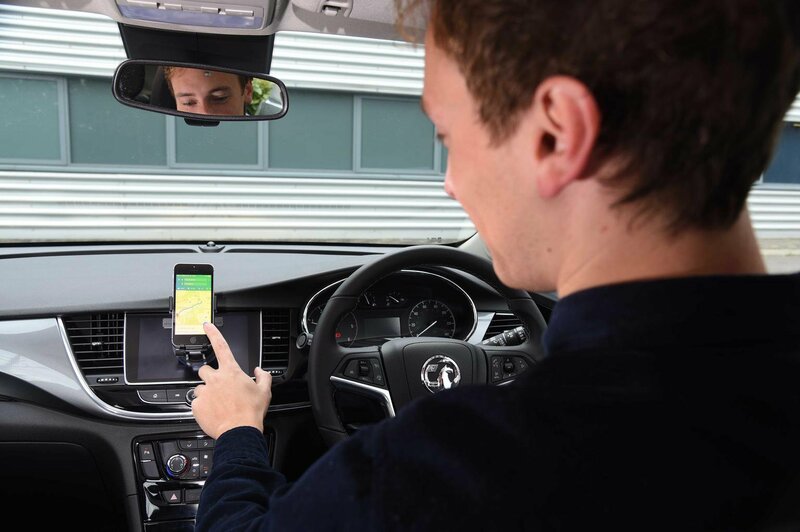 Indeed, many sat nav apps can be more reliable and useful than some ageing built-in car infotainment systems. The very best apps offer real-time traffic updates and alternative routes, speed camera alerts and accurate journey time estimates, for no cost. We tested the following apps – which are all free to download – in a number of different environments in cities and rural areas to see which is best. Read on for our full reviews and find out which is the best. It doesn't take long to get comfortable with the fairly simple layout of CoPilot GPS, but it is not as easy to input a destination as it is with other apps because you have to be quite specific, which can be frustrating when you're in a hurry. The default view of the map is also too zoomed out, which can make it tricky to follow the route. You can zoom in for a more detailed view, but the app a reverts to the default view if you leave the page. For example, there are useful shortcut buttons on the screen that jump you to the next set of directions, but when you go back to the live navigation screen it resets to the zoomed out view. The app works well in offline mode, though, and you can pay for extra features, like voice-guidance, full automatic navigation and 3D maps. Navmii delivers pretty good routes that take real-time traffic into consideration. The directions are clear, too, although it doesn't judge estimated arrival times well in cities. It also uses updates from other users of the app to mark bad traffic, which is useful on the move. Unfortunately, the free version has adverts, which clog up the bottom, or top, of the screen until navigation begins. 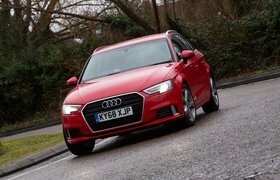 You can get rid of them by paying extra, while many other features like safety camera warnings and a head-up display also require additional payments. It also has the ability to download lots of other European and world maps, some of which are free, which is useful if you're travelling abroad. Google Maps does everything well. It has a very clear and simple layout, the route suggestions are excellent, both for city driving and long distance journeys, and it's easy to quickly pick up and use it. 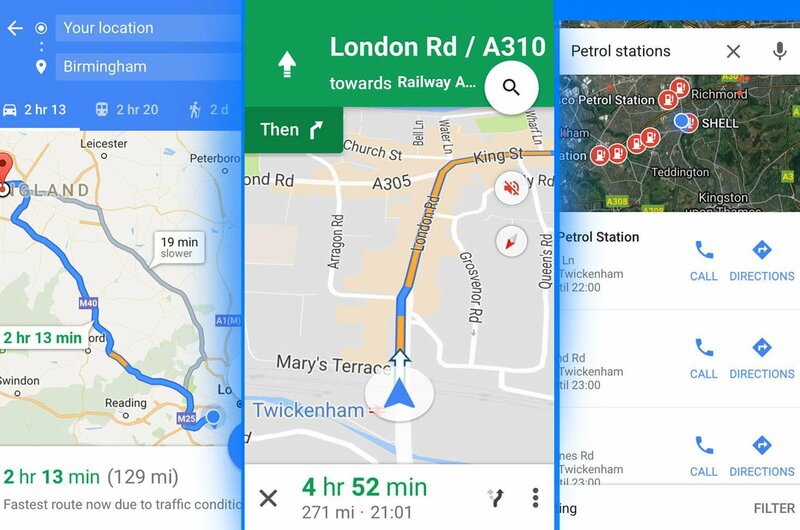 Google also lets you add in multiple stops for your journey, and you can plan journeys ahead to look at how long a trip is likely to take with traffic. Having the ability to Google search destinations is helpful if you don’t have a specific address when your journey starts, but this does eat into your monthly data allowance.